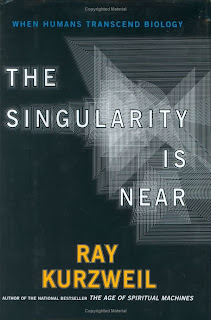 1) On the fusion of human and machine intelligence: In the post-Singularity era, techno-futurist Ray Kurzweil predicts, there will be no distinction between human beings and their technologies. As we merge with our machines, we will become something more than merely human. 2) The Borg-like hybrid entity that is our evolutionary destiny will, in Kurzweil's words, "match and then vastly exceed the refinement and suppleness of what we regard as the best of human traits." From the "perspective of un-enhanced biological humanity" this future state of affairs "will appear to rupture the fabric of human history." 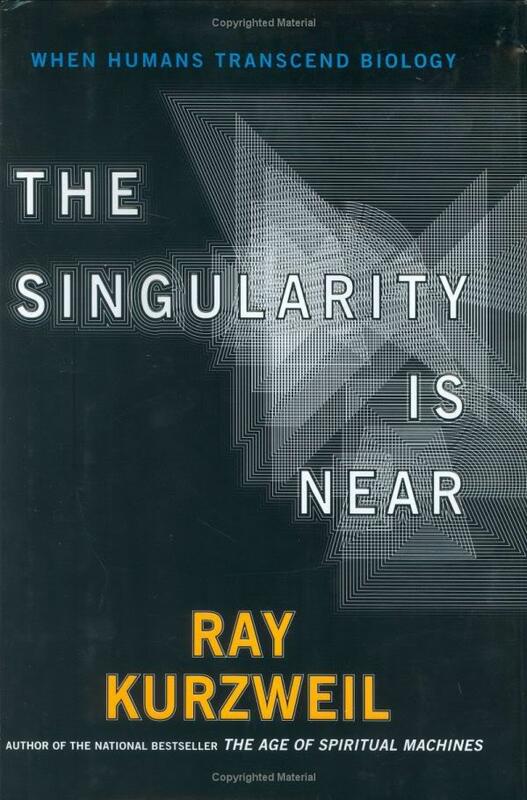 3) The only thing that will remain unequivocally human in such a world will be what Kurzweil regards as the defining trait of our humanity: the instinct to "extend [humankind's] physical and mental reach beyond current limitations."